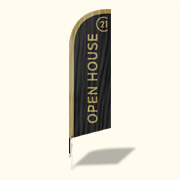 Feather flag signs and custom feather flags are tall enough to be seen a block away, yet lightweight and compact for easy storage and installation. 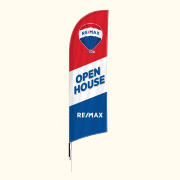 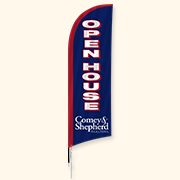 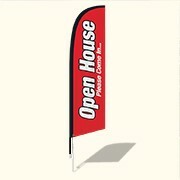 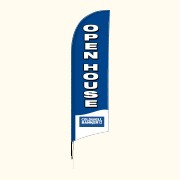 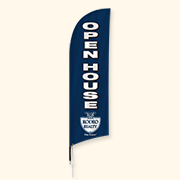 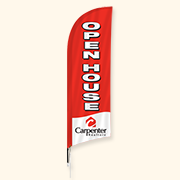 Our feather flag carrying bag takes up less than an open house sign frame. Our Feather flag pole kits can be installed in two minutes with ground stake (included). 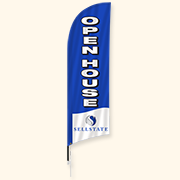 Dee Sign Feather Flags are sure to increase buyer traffic up to 50% and higher. 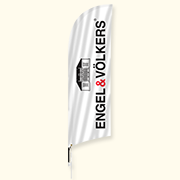 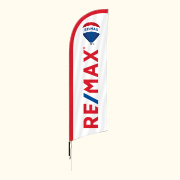 Our feather flags are printed on the highest quality materials with vivid colors, at very affordable prices, which unlike some of our competitors, include the flag, stake, poles and the carrying bag - everything you need to get started!    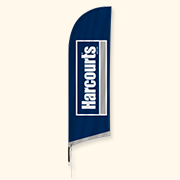  Let us design a feather flag with your branding! 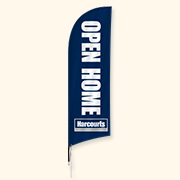 for indoors and hard surfaces.